One of a kind property! Two homes on 50 Acres of the most beautiful Cass County has to offer! 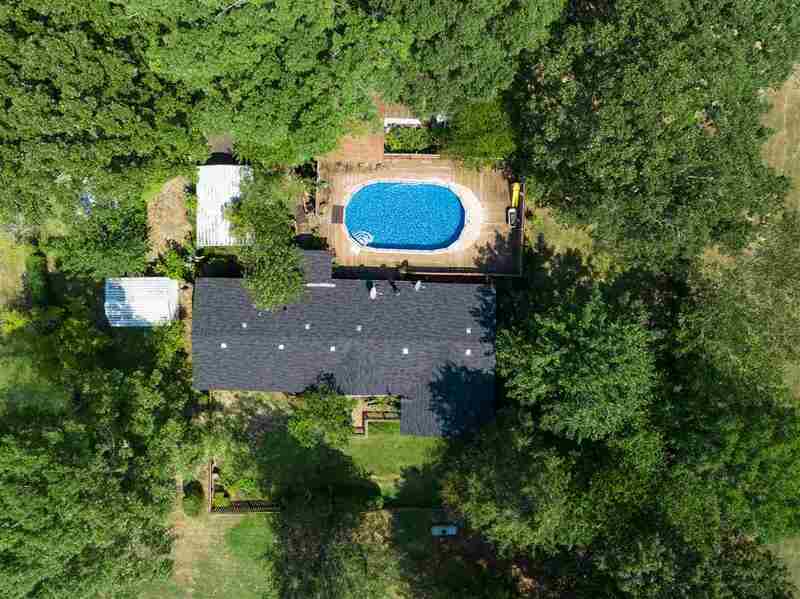 Main house is a 3/3 custom built DWH w/split floor plan, Huge Master Suite w/Sunroom or office, Family room w/Fireplace, Kitchen w/island & lots of storage & the most relaxing pool/spa area w/privacy fence & deck, koi pond & lush landscaping. The 2nd House is a 3/d, DW, w /fenced yard, outbuildings. Approx 10-15 Acres of pasture land, w/some fencing perfect for horses or cattle. The Driveway is long & secluded, you can enjoy long walks & plenty of open spaces to ride a ATV. This is a must see property!! !